Home » Blog » Interesting to Know » Where do the future UK millionaires learn how to write Universities essays? The British sociologists analyzed the biography of 549 richest people in the UK and made ​​a rating of the universities which produce most of the future millionaires. It is rather interesting that in this rating have appeared as the famous University of London, where the richest students of the country learn to perform academic tasks and essays, as well as the Leeds University, where the poorest UK students study. However, the leader of the list has been recognized the University of London. This college includes 120 thousand British and foreign students. About 11% of millionaires, who took part in the researches, were graduates of this university! Among the most famous graduates are: the American billionaire George Soros, who studied at the London School of Economics (the University of London department). Writer-millionaire Ken Follett also studied philosophy essays at this university. The Oxford University was the second university in the list of the best "source of millionaires." Hundreds of well-known businessmen, writers, politicians and public figures studied in this university. Almost 8% of UK millionaires were studying here. Oxford has trained some of the greatest thinkers, scientists, writers and businessmen in the world, including billionaire Nat Rothschild. 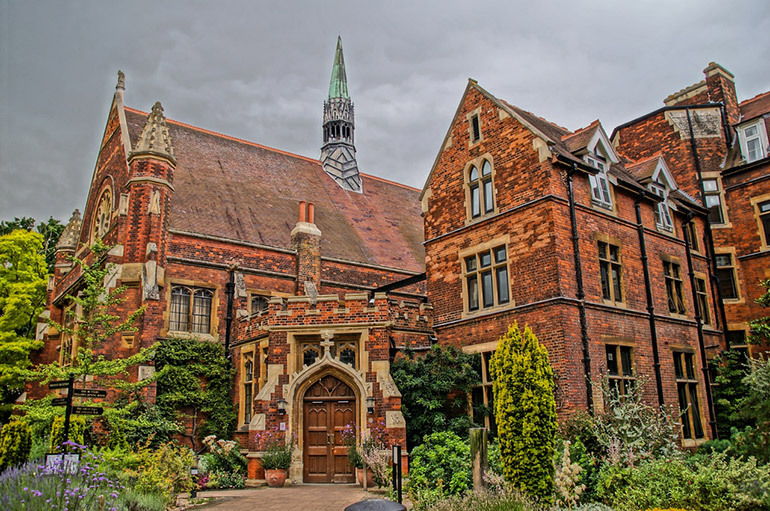 The Famous University of Cambridge, which was recognized as the best university in the world by QS World University Rankings 2011/12, produced 5.5% of millionaires. In addition to millionaires, Cambridge University gave the world the 88 Nobel Prize winners - on this indicator it has one of the highest places among universities in the world. Many of its graduates work in arts and media, for example, Stephen Fry, who became a millionaire thanks to his musical "Me and my girl." Currently, the University of Leeds is one of the best high schools in England, and it is leading in areas such as: food production, electronics, transportation and urban planning, teaching of foreign languages. The Leeds University has issued 3.9% of British millionaires. Among them are: for example, the singer and songwriter and guitarist of rock band Dire Straits, Mark Knopfler. An interesting fact that, according to the UK statistic of the financial situation of Leeds University students, here are rather modest students of Britain master the subtleties of science. The University of Manchester - is one of the most important British universities has about 40,000 students. It became the fifth, producing 3.5% of millionaires. Among its graduates are the 25 Nobel Prize winners!